The official Bulgarian Orthodox Church delegation bringing the “holy fire” from Jerusalem for Easter 2018 on April 7 was met at Sofia Airport by clergy from all over the country – and for the first time, by a delegation from the Macedonian Orthodox Church. In previous years, the Macedonian Orthodox Church received the “holy fire” via a Greek monastery, but this time received it from the delegation of the church that it wants to accept the role of mother church. The Macedonian Orthodox Church, which declared itself independent of the Serbian Orthodox Church in 1967, is not recognised by any mainstream Eastern Orthodox church nor by the Ecumenical Patriarchate in Istanbul. 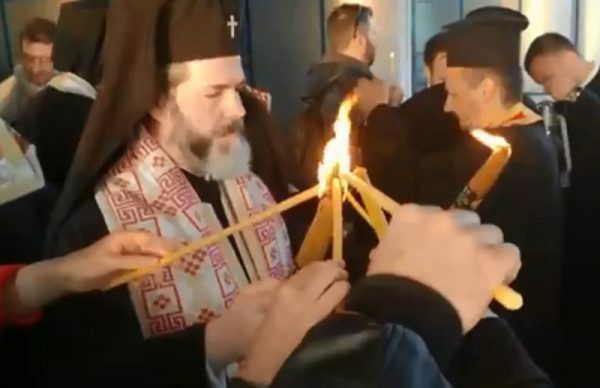 The presence of the representatives of the Macedonian church at Sofia Airport, in a chain of events involving the “holy fire” – which Orthodox Christians are alone among Christians in believing to be a miraculous annual Easter event – is seen by many as significant. 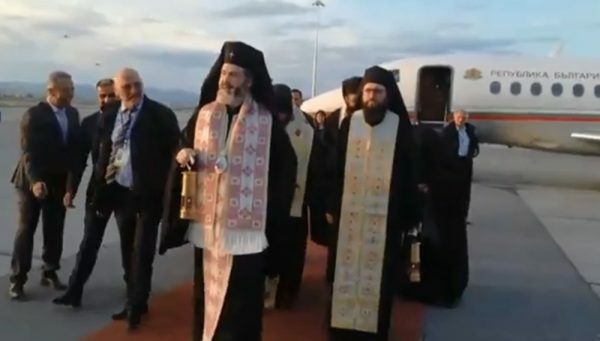 The Bulgarian Orthodox Church delegation that headed to Jerusalem and back on April 7 aboard a government Falcon aircraft provided on the orders of Prime Minister Boiko Borissov was headed by Antonii, Metropolitan of Central and Western Europe. Not present among the delegation was Plovdiv Metropolitan Nikolai, a known vehement opponent of the rapprochement with the Macedonian church – as is the Russian Orthodox Church, a traditional close ally and supporter of the Serbian Orthodox Church. 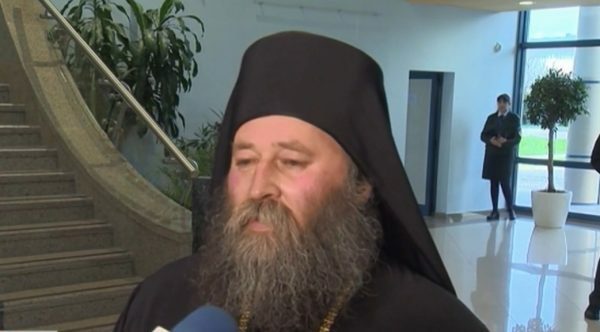 Asked by a reporter about the message in the Macedonian delegation receiving the “holy fire” from the Bulgarians, Metropolitan Antonii said that it was “a message of brotherly love, of Christ’s love, that we show to all who come in faith”. The Macedonian Orthodox Church’s Ilarion. Macedonian Orthodox Church Beregalica Metropolitan Ilarion, speaking to Bulgarian National Television, said: “We are in Sofia today to welcome the holy fire officially from the Bulgarian Orthodox Church, with the blessing of (Bulgarian) Patriarch Neofit and the goodwill of the brother bishops of the Bulgarian Orthodox Church, who have shown love, extended their hand and the joy of Easter so that we can, from here, take the holy fire to the Macedonian people”. In Bulgaria, the “holy fire” was being sped throughout the country to churches for the pre-midnight ritual whereby Orthodox Christians welcome Easter. The traditional liturgy at Sofia’s landmark Alexander Nevsky’s cathedral was to begin about a quarter of an hour before midnight, pending which the “holy fire” would be kept in a special receptacle before being distributed. With the majority of Bulgarians declaring themselves to be Orthodox Christians, the distribution of the “holy fire” and its arrival in Sofia are major events, with the former being shown live on public television every year. In 2005, the practice began of a government aircraft being provided to the church delegation bringing the flame (in a special safe container, considering that it is not necessarily advisable to have a naked flame abroad an aircraft) from Jerusalem. 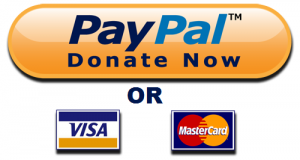 On April 7, the Bulgarian Orthodox Church’s governing body, the Holy Synod, took the innovative step of posting on its official website an English-language version of its Easter message, with a note on its Facebook page saying that this was being done for its followers abroad.